Many individuals don’t know that skin cancer is the most common type of cancer for people in their 20’s, making it ever so important to have a dermatologist you trust early on. 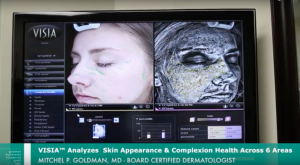 The board-certified dermatologists at Cosmetic Laser Dermatology offer advanced skin care treatments for patients of all ages. We’re proud to offer treatment for the following conditions. The number of photodynamic therapy sessions needed will depend on the individual, but there is minimal downtime involved. In addition, Lumenis Deep FX is a highly effective laser treatment that can be used to reduce the appearance of lingering acne scars. PDT is also used to treat pre-cancerous lesions, something patients of all ages need to be aware of. 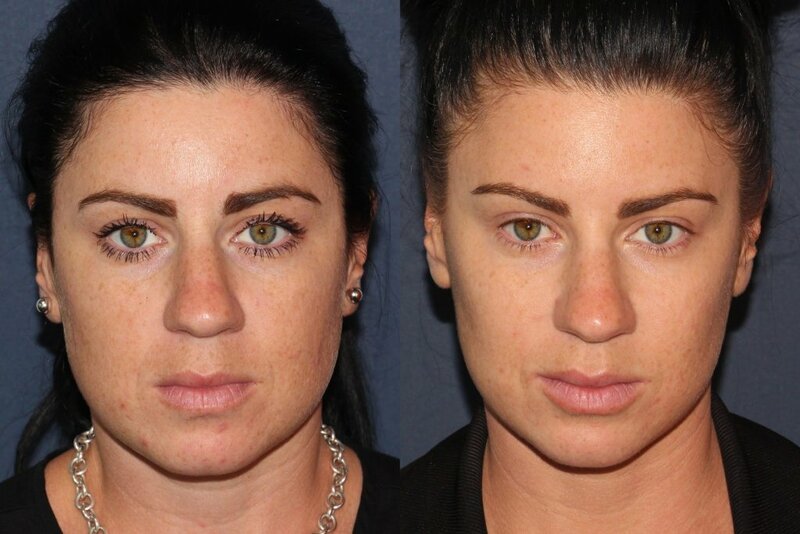 In recent years, the dermatologic community has found that Botox/Dysport/Xeomin injections prior to the development of wrinkles may actually prevent deep wrinkles from forming. Most facial wrinkles are the result of years of dynamic muscle movement, so when Botox/Dysport/Xeomin is used regularly to relax some of the common wrinkle-producing muscles in the face in the 20’s, the skin is more likely to stay smooth and youthful well into the 30’s and 40’s! 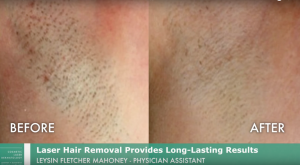 An effective option for reducing hair in both men and women, laser hair removal in San Diego generally takes about 5 treatment sessions to see best results but requires no downtime after treatment. We have 4 different laser modalities to ensure that the perfect laser is used for your specific skin and hair type. 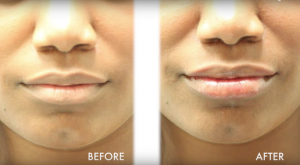 If you are unhappy with your thin lips, lip injections can be performed by the injectable experts at Cosmetic Laser Dermatology to create fuller lips. Our board-certified dermatologists most commonly use the dermal fillers Juvéderm Volbella or Restylane for non-surgical lip enhancement. 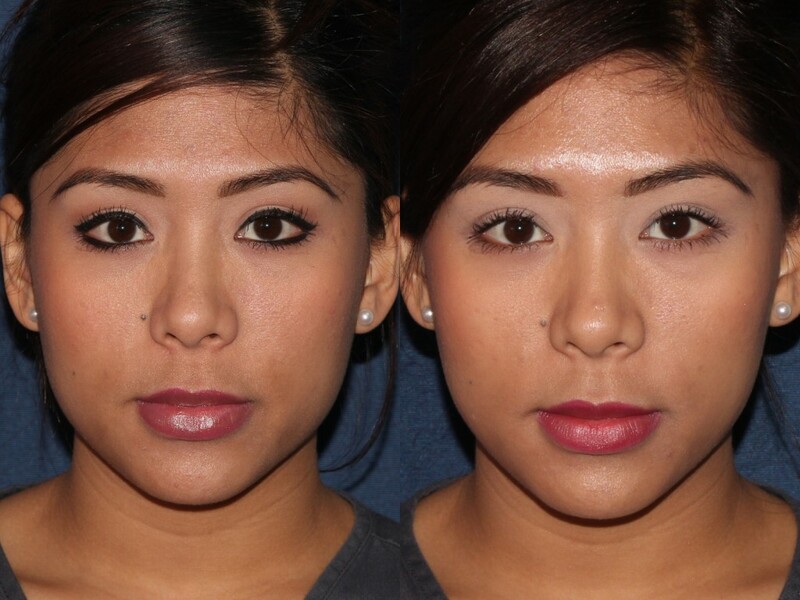 You will notice improvement right away and there is no downtime after the filler procedure. IPL (Intense Pulsed Light) is a safe and effective laser treatment for patients of all ages. 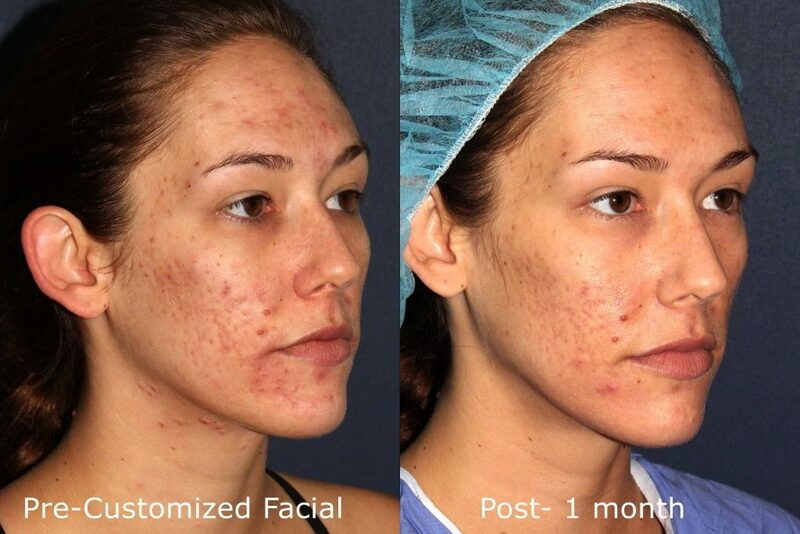 In your 20’s, IPL is commonly used to minimize redness caused by rosacea or diminish dark sunspots and/or freckles. Commonly referred to as a photofacial, IPL heats the sub-surface layers of the skin to stimulate the production of healthy, fresh skin and can be performed on the face, neck, hands, and chest. 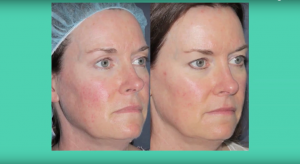 Our physicians who helped develop the IPL nearly 20 years ago have the most advanced systems available to ensure you get the best results in the minimal number of treatments. Usually, 1-2 treatments every 6-12 months is recommended. In addition to our cosmetic and medical treatments appropriate for patients in their 20’s, our experts at Cosmetic Laser Dermatology can help create a skincare regimen using medical grade skincare appropriate for your skin type and designed to maintain the health of your skin.